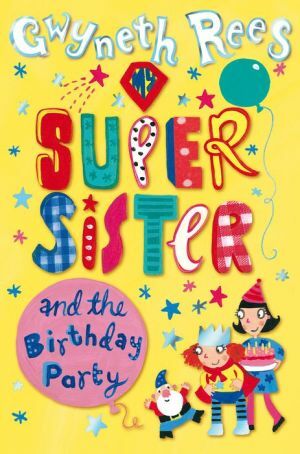 Saffie isn't your average naughty little sister she has super powers The second book in a magical series.Emma and Saffie are going to stay with their grandparents for the summer to learn how to use their superpowers. Grandma has powers too, but Grandpa doesn't, and he definitely doesn't like the gnomes doing the gardening, or the washing-up doing itself he'd rather play with his model airplanes. As the summer passes, the girls are having lots of fun. Emma brings a whole doll's house to life, but all Saffie wants is to cheer up Grandpa, so she decides to throw him the best party ever. What could possibly go wrong?"